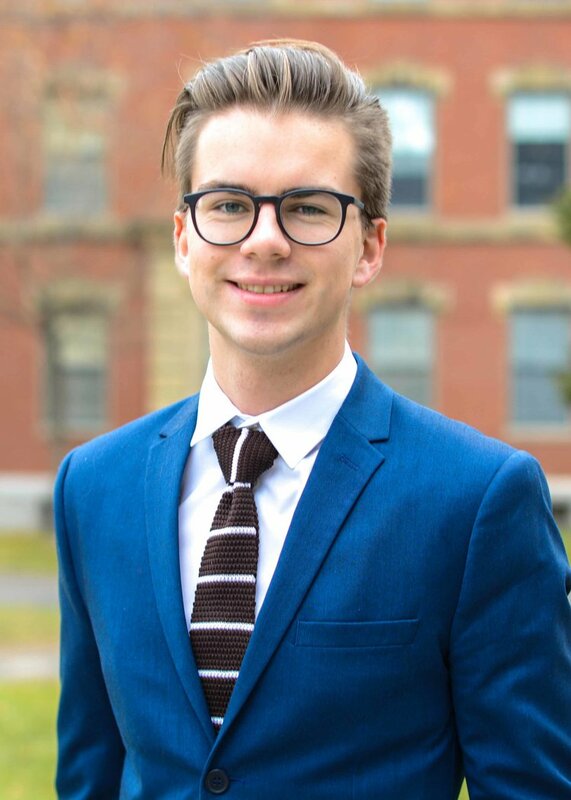 James is a junior living in Mather House studying Computer Science (but recently switched from Applied Math). 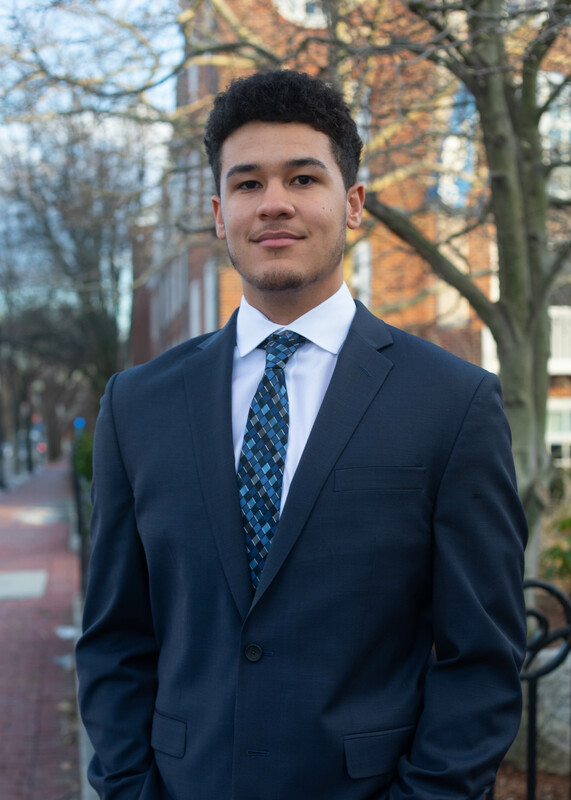 In his time at HSA, he has been part of Harvard Student Agencies Tutoring, leading the Summer Business Academy, in addition to leading Campus Insights in 2018 as the CEO. 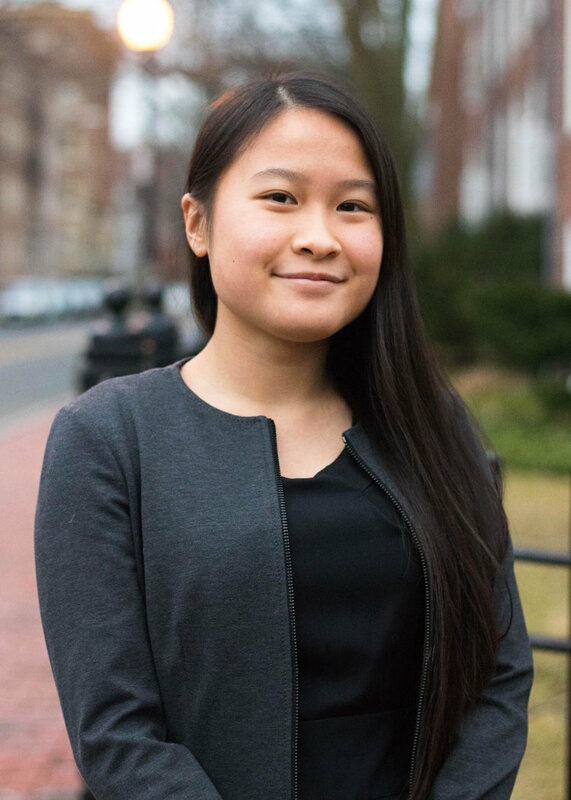 Dara is a Junior in Eliot House studying Molecular and Cellular Biology and Computer Science. Outside of HSA, Dara has been involved with CrimsonEMS, The Scientista Foundation, and the Harvard New Music Initiative. Her passions include the women in business community, reading about early-stage tech and biotech companies, and eating instant ramen. One of Dara's hobbies is composing symphonic music, and if her goals of becoming an investor don’t pan out, she aspires to be a coffee runner for Hollywood film-scoring giant Rupert Gregson-Williams. 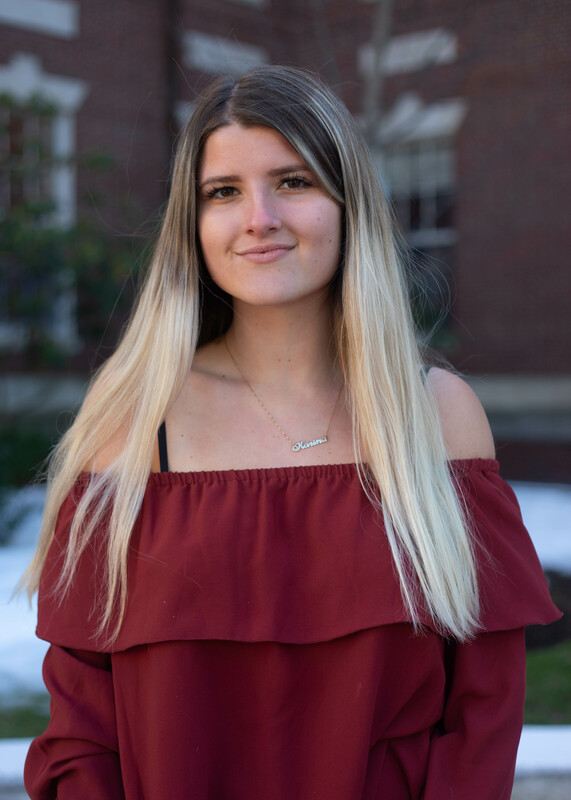 Annelise is a junior in Currier House studying economics with a secondary in psychology. She was born and raised in Jupiter, Florida, yet loves Boston’s cold weather and actual seasons. In her spare time, Annelise enjoys writing plays, discovering new movies on Netflix, going to dance cardio, and fueling her Sweetgreen addiction. Amy is a sophomore living in Leverett House studying Applied Math with an English secondary. Originally from Birmingham, AL, she is still getting used to the concept of winter and a very noticeable lack of Krispy Kreme donuts. 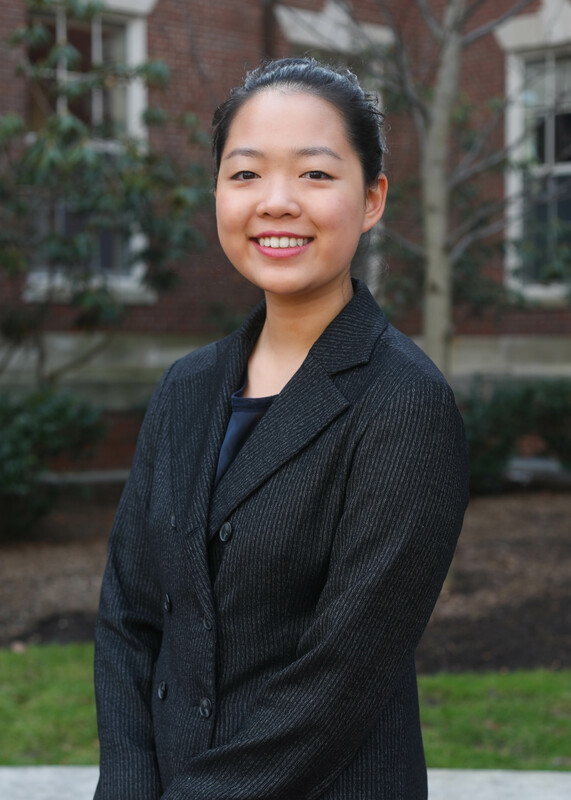 Outside of HSA, Amy is involved with the Harvard-Radcliffe Asian American Association and the Harvard Art Museums. In her free time, she loves cultivating the ultimate café list, watching sunsets by the Charles, and screaming along to High School Musical with her friends. 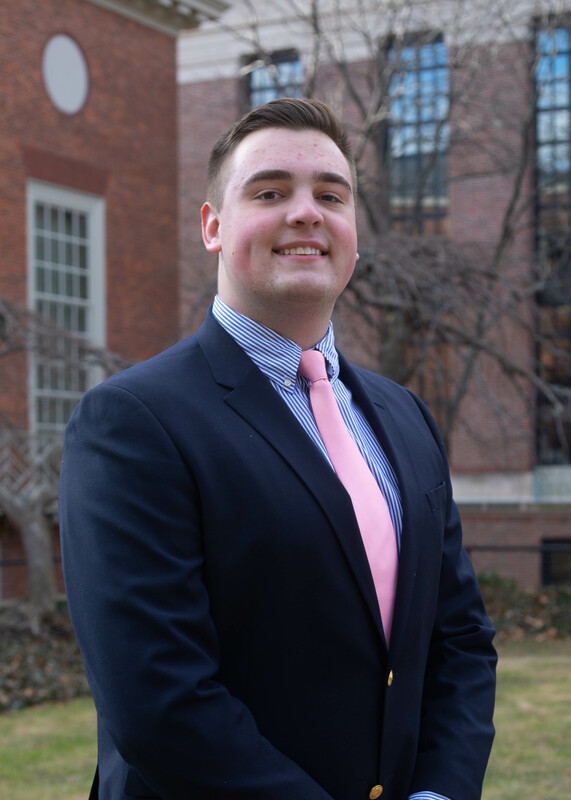 Born and raised in Plano, Texas, Nicky is a sophomore in Quincy House concentrating in Biomedical Engineering with a secondary in Economics. 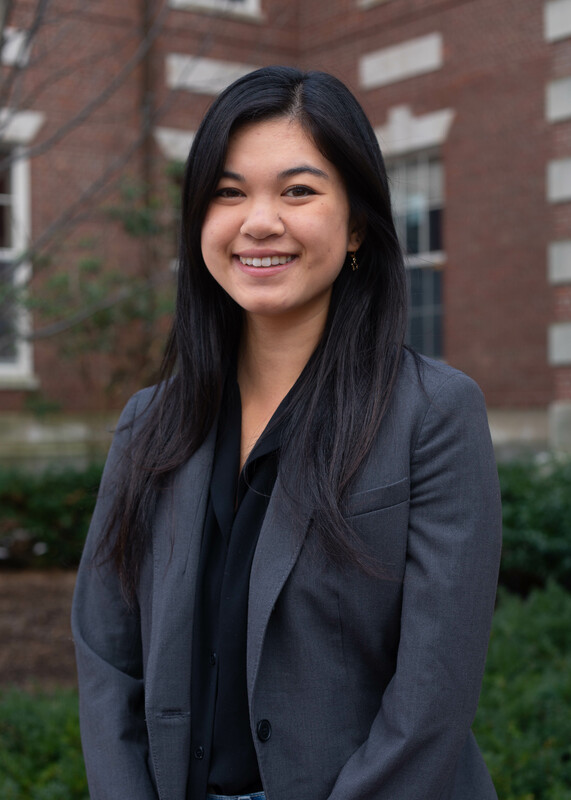 Outside of HSA, Nicky is a member of the Harvard College in Asia Program and part of Loro, a startup creating a personalized wheelchair companion for ALS patients. A former national level rhythmic gymnast, she can often be found dancing around campus. When not in class or in extracurriculars, you can find her generously supporting coffee shops around the square and fantasizing about traveling (especially to warmer climates)! Haig is a sophomore living in Adams house studying Applied Math. Because he is originally from Dubai, he is still getting used to the concept of winter and a very noticeable lack of good shawarma. When he's not busy getting his Barry's Bootcamp fix or watching reruns of Nigella Lawson, he occasionally goes to class. 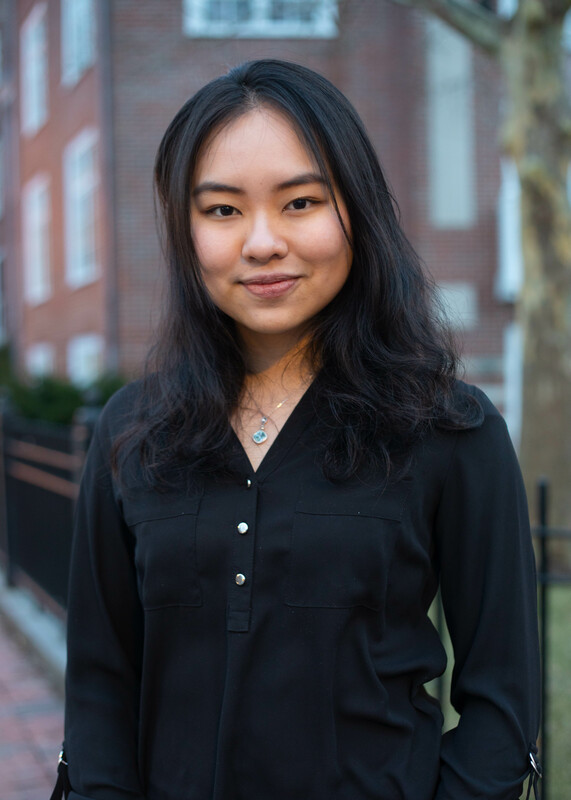 Born and raised in that far-off land across the river (Boston), Christina is a sophomore in Mather House concentrating in Art, Film, and Visual Studies. Outside of HSA, you can see her bust a move at the Harvard Dance Center with the Asian American Dance Troupe. In her spare time, Christina enjoys reading comics, going to new restaurants with friends, and falling into daily Youtube rabbit holes. Kristie is a junior living in Lowell House and studying Mathematics with a secondary in Computer Science. Kristie grew up snowboarding on the slopes of Park City, Utah and enjoys watching snowboarding videos in Youtube as well as telling other people that she snowboards. When Kristie must come back inside, you can usually find her eating the baked goods that her roommate made or perfecting her Spotify playlists. 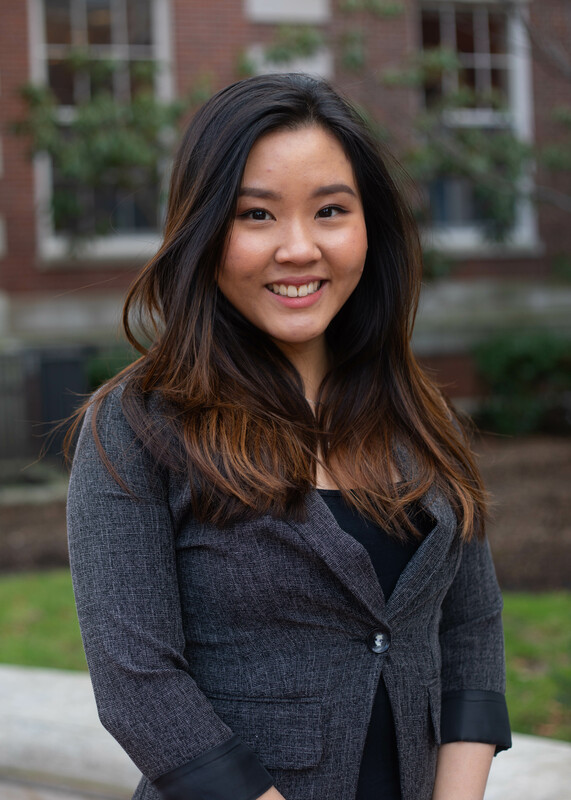 Jenny is a sophomore in Mather studying Psychology with a secondary in Economics. She is particularly interested in Behavioral Economics. She is originally from New York, and has lived in Santa Barbara, CA and Miami, FL. Jenny enjoys running, spending time outdoors, eating chocolate, and hanging out with friends. 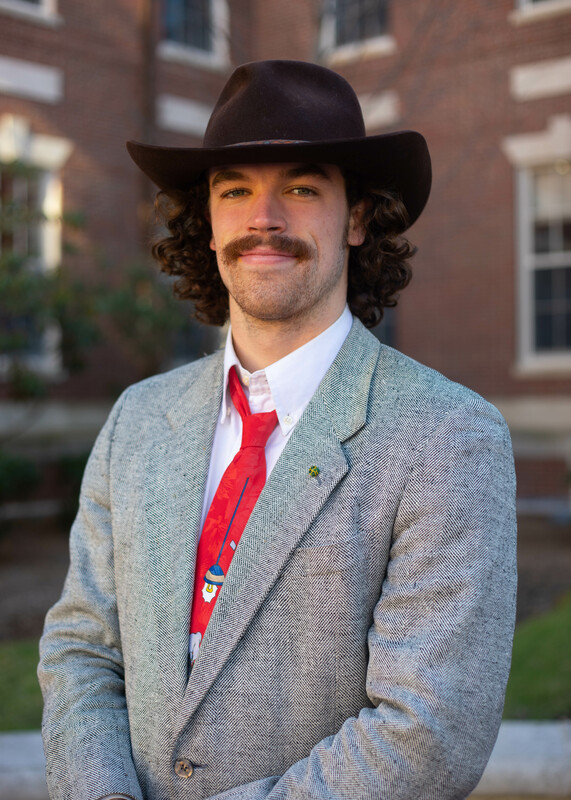 Lewis is a freshman in Canaday from Ohio considering a concentration in Statistics. Outside HSA, Lewis loves playing the piano and watching basketball. 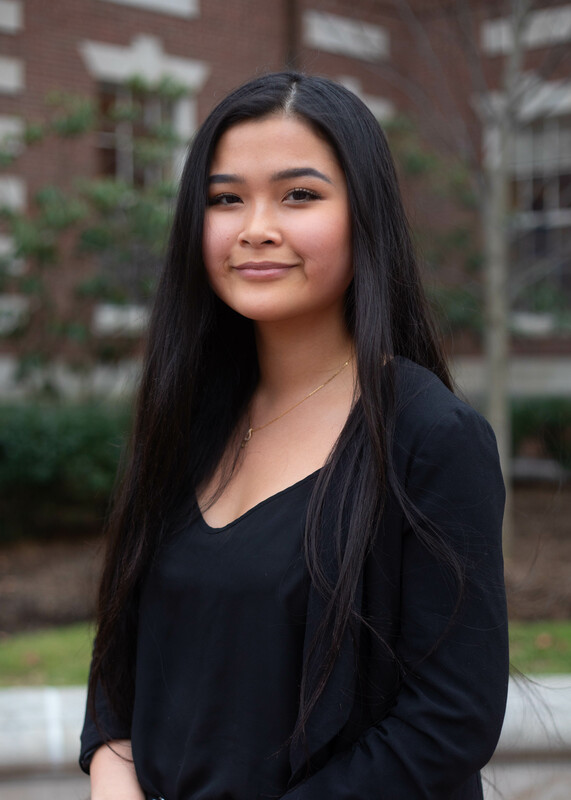 Joyce is a sophomore in Dunster House from Camarillo, California, concentrating in Psychology with a secondary in Economics. 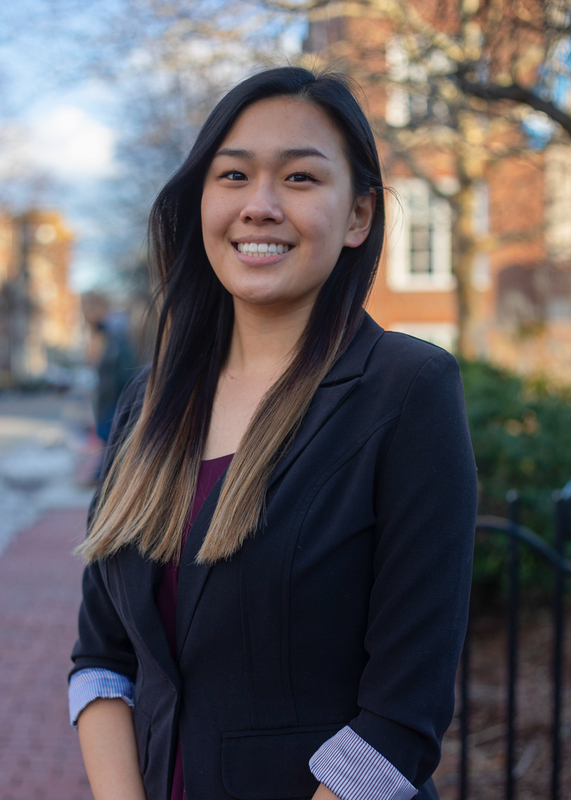 Outside of HSA, she is a member of the Harvard Cheerleading team, Asian American Association, College Events Board, and Women in Business. In her free time, she enjoys going to concerts, visiting art museums, and binge-watching reality TV competitions. Zoe is a freshman in Holworthy Hall from Austin, Texas. She is currently interested in studying intersections of government and statistics. When she's not in the office, you can find Zoe trying new brunch menus in Boston, listening to live music, or dancing in her room. Michelle is a prospective economics concentrator from New York residing in Canaday. She’s also an aspiring novelist and is currently working on a contemporary fiction novel. 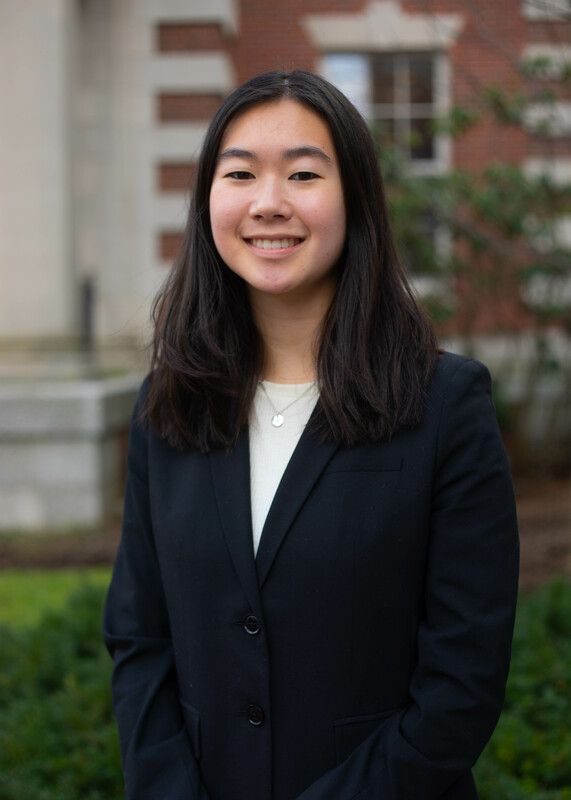 Outside the office, Michelle is on the Varsity Sailing team and an analyst for Harvard Undergraduate Capital Partners. In her free time, she loves to run, hang out with friends, and eat a ridiculous amount of Indian food. 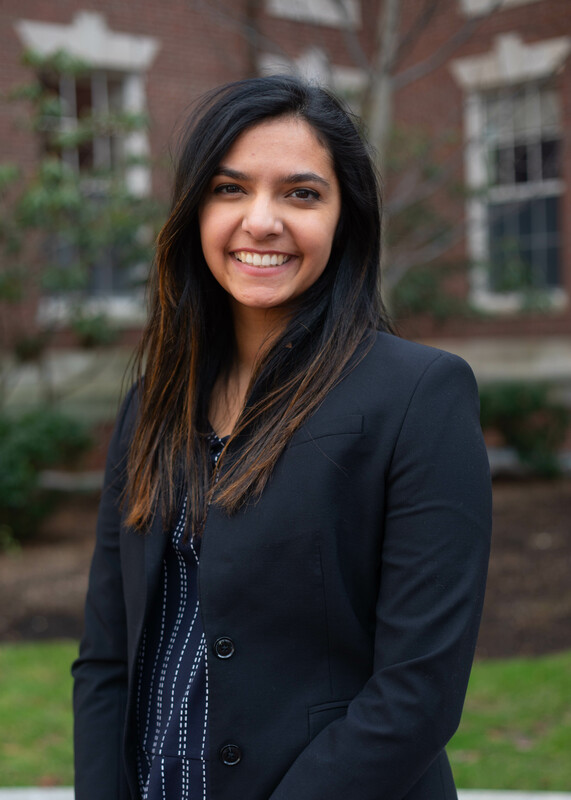 Hailing from Austin, Texas, Rucha is a freshman currently living in Mower Hall considering a concentration in Computer Science or Statistics. Outside of HSA, Rucha loves spending time with her friends at J.P. Licks (yes, even in the middle of winter), napping, and exploring Boston! 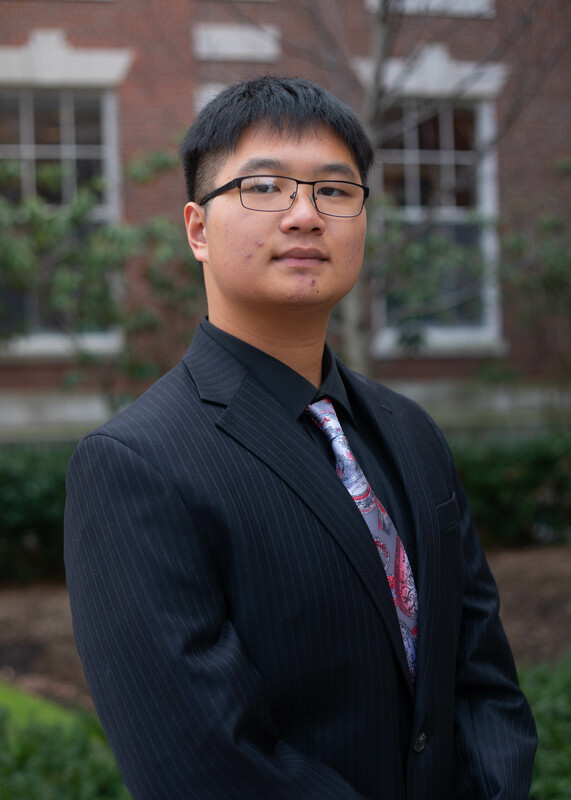 Born and raised in Cincinnati, Ohio, Victor is a freshman living in Pennypacker Hall, planning to concentrate in Economics with a language citation in Mandarin Chinese. 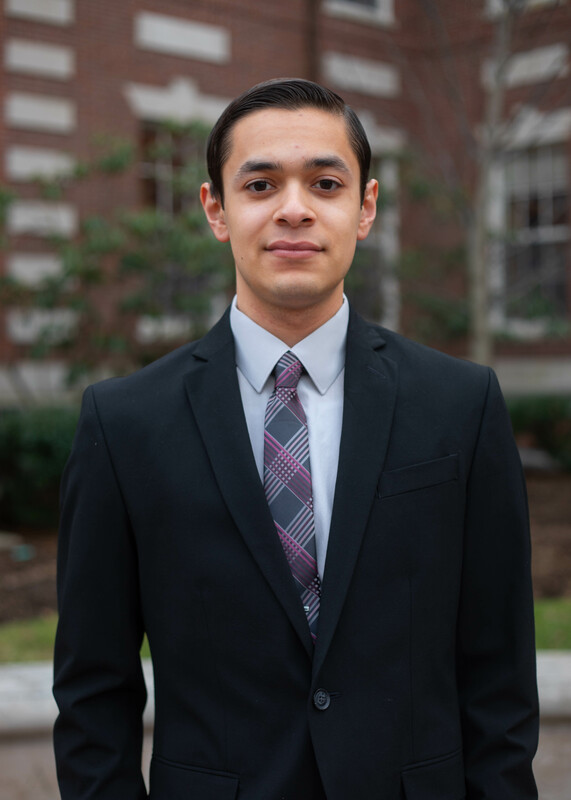 Outside of HSA, Victor is a Case Team Leader with Harvard Consulting on Business and the Environment (CBE) and a member of Harvard Financial Analysts Club. In his free time, he can be found hanging out with friends, watching the Cincinnati Bengals play, hitting the gym, or devouring Kong. Serhiy is a sophomore in Adams house concentrating in Government. Originally from Khodoriv, Ukraine, he immigrated to the United States at the age of five and has lived in Connecticut ever since. At Seymour High School, he was captain of the swim team and was involved in various student organizations. 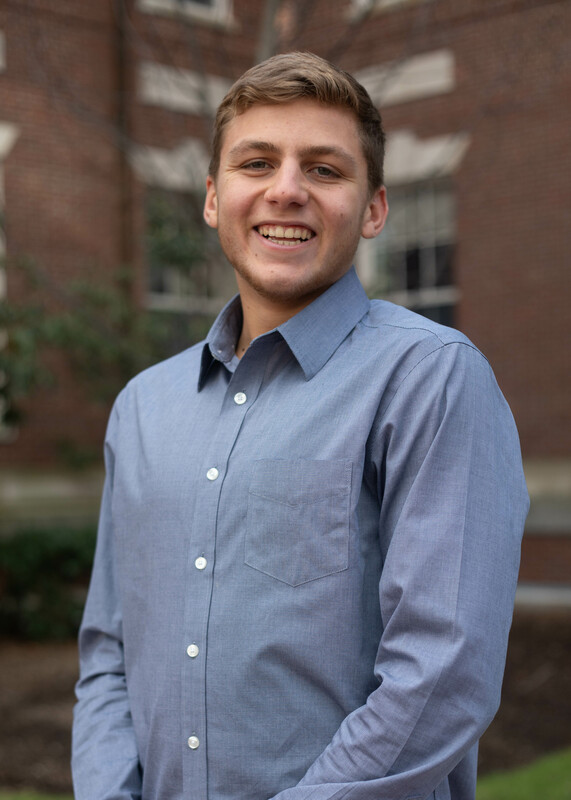 Outside of the office, Serhiy can be found grinding at Lamont, debating politics, or supporting his favorite teams, Real Madrid and the Boston Celtics. Elizabeth is a sophomore in Adams House concentrating in Social Studies with a secondary in Economics. She grew up in Massachusetts, where she was part of the swim and debate teams at Needham High School. 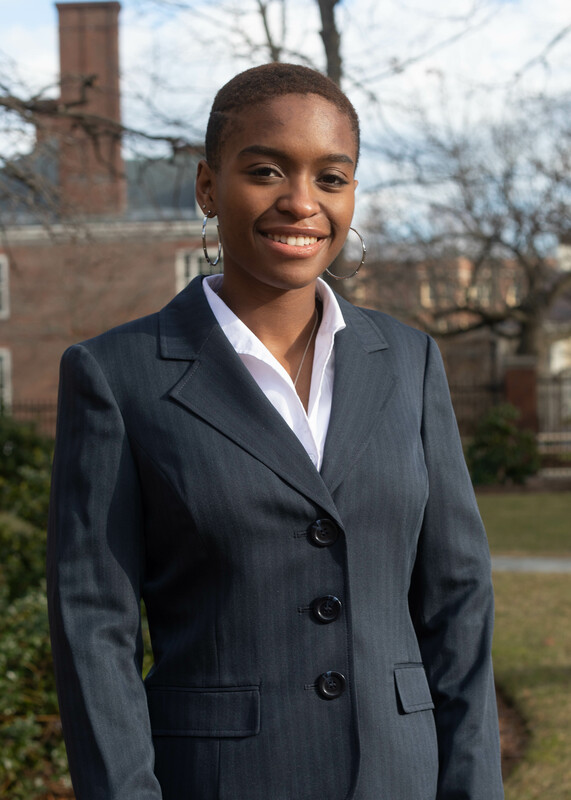 Here at Harvard, she is also part of the Harvard College Debating Union and Consent Advocates and Relationship Educators (CARE). Elizabeth loves to travel, drink bubble tea, and watch Grey's Anatomy. 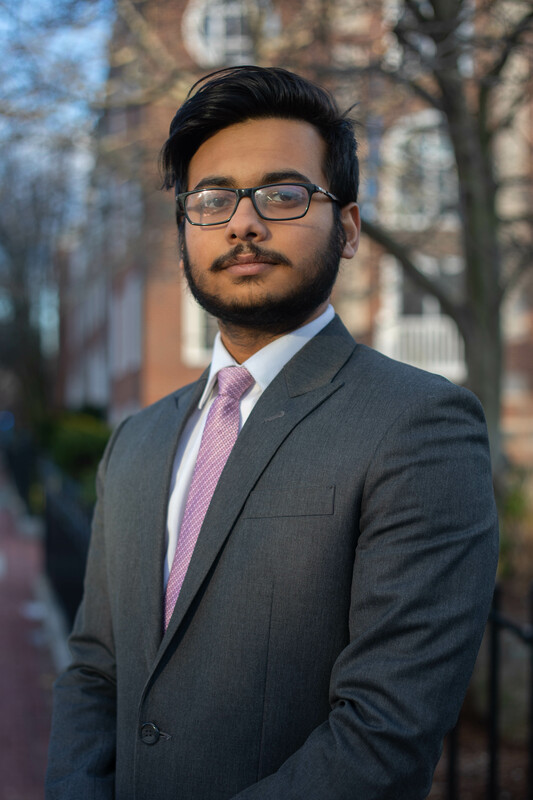 Shaik is a sophomore in Lowell from New York City, New York concentrating in Economics. 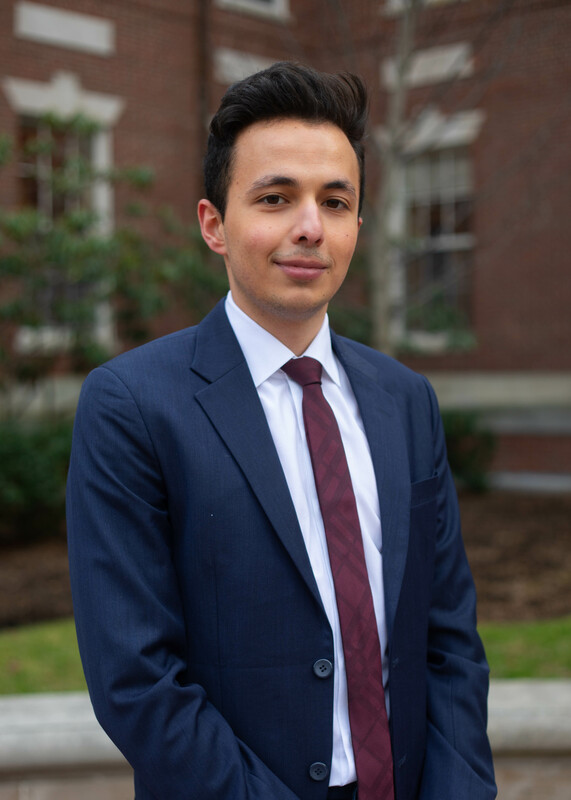 In addition to HSA, Shaik is a member of the Harvard College Consulting Group and Course Assistant for the Harvard Math Department. In his free time you can find Shaik making music with friends, sketching at the Harvard Art Museum, or binging Netflix Originals. 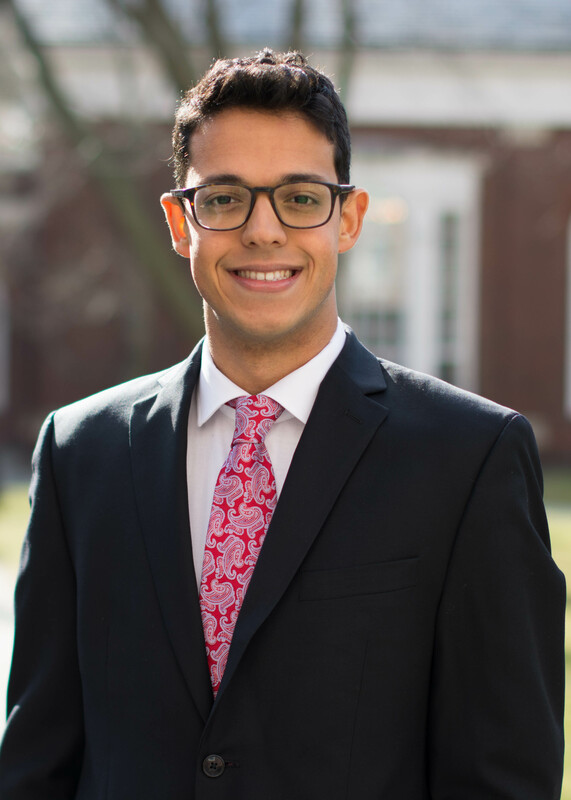 Moaz is a first-year in Wigglesworth planning to study Applied Math with a focus on Economics and a secondary in Psychology. As a Miami native, he still isn't quite sure how to handle the cold and can often be found wearing more layers than most would think necessary. When he's not working, he still tries to keep himself busy; either by training Rocky-style to box or by reading a book on whatever topic he finds interesting that week. Karen is a freshman at Weld Hall interested in Economics, Government, Biology, education and business. Hailing from the charismatic city of Hong Kong (you should visit - ask her for recs! ), Karen has an affinity for all things urban and can often be found speed walking while exploring new spaces, food, ideas, and ways of living. Karen complains about aspects of her being a little too much - like having to always do emails with or contracts for partners - but really just has so much passion for her work, friends and life. 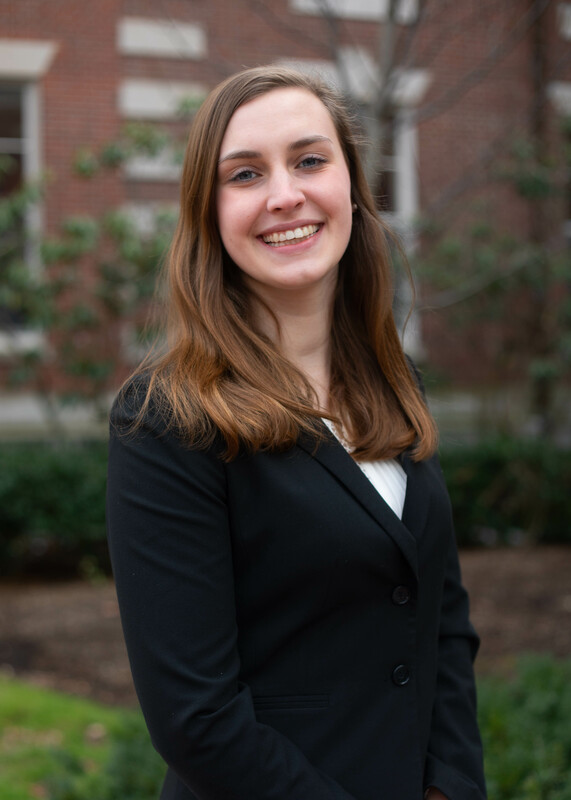 Jessica is a sophomore in Cabot House concentrating in Neuroscience. Originally from San Jose, California, she enjoys the New England fall foliage and the concept of actual seasons. Apart from working and studying, she can be found golfing with the women's golf team at Harvard or hunting for new shows on Netflix. 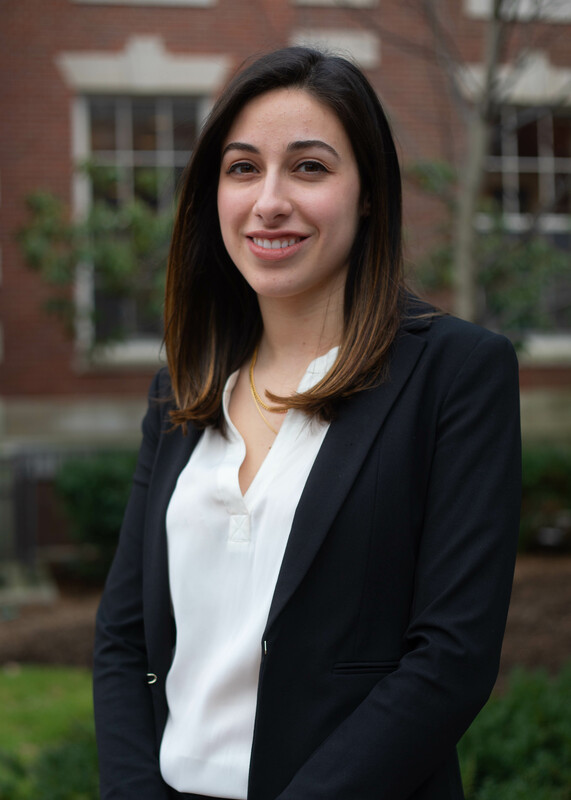 Francesca is a sophomore living in Pforzheimer House, concentrating in History & Literature. Born and raised in Nahant, Massachusetts, she loves spending as much time as possible by the ocean. 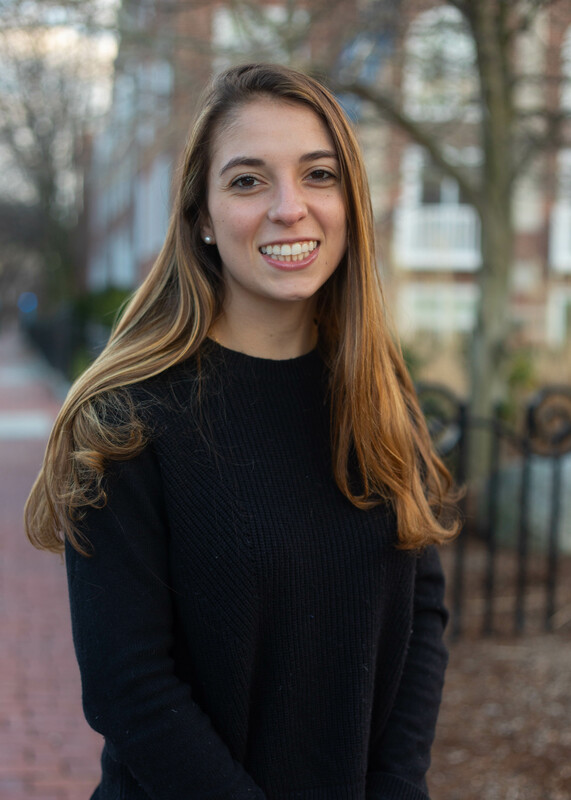 Francesca is a member of Women in Business and a writer for the Crimson. Outside of the office, she can be found reading in the Quad, enjoying a cup of coffee, or running to catch the shuttle. 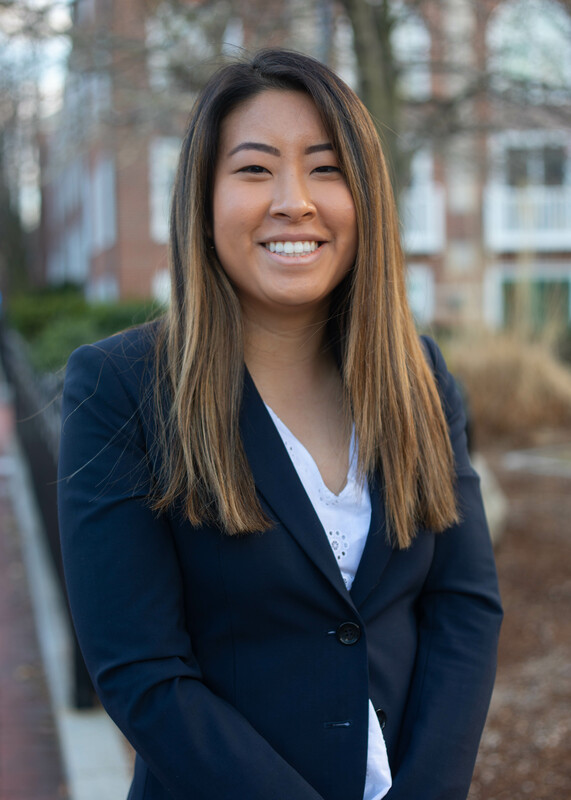 Residing in Straus Hall, first-year Katie Nguyen is from Elk Grove, California. She is currently planning to concentrate in Chemistry with a secondary in Economics. 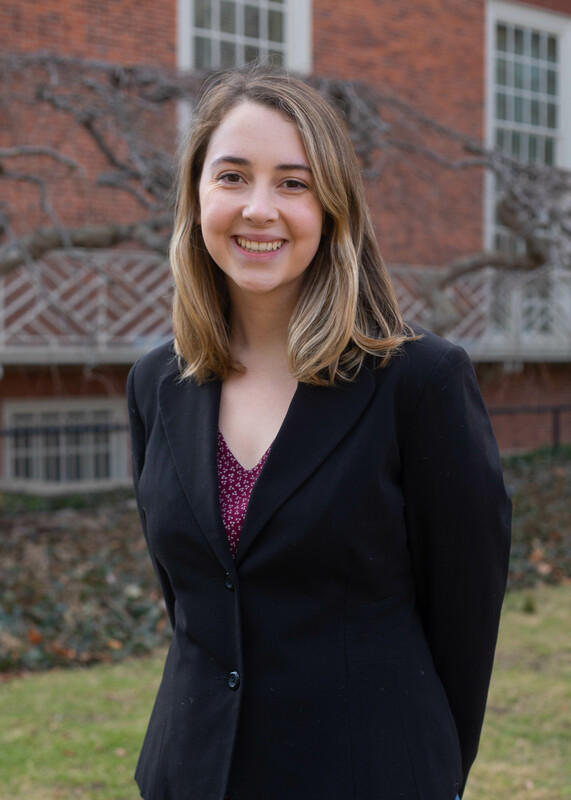 Outside of HSA, Katie can be found singing with the Radcliffe Choral Society, taking an unhealthy amount of Buzzfeed quizzes, and getting super competitive while playing Super Smash Bros. with her friends. Brandon is a Freshman living in Stoughton North from Orange County, CA. He is currently undecided in his studies. Outside of HSA, Brandon is a Harvard Football linebacker. On his free time Brandon enjoys learning about finance and real estate. Originally from Los Angeles, Isabel is a freshman living in Matthews and considering a concentration in Psychology or Applied Math. Outside of her time at HSA, Isabel plays on the Women's Ultimate Frisbee team, Quasar. 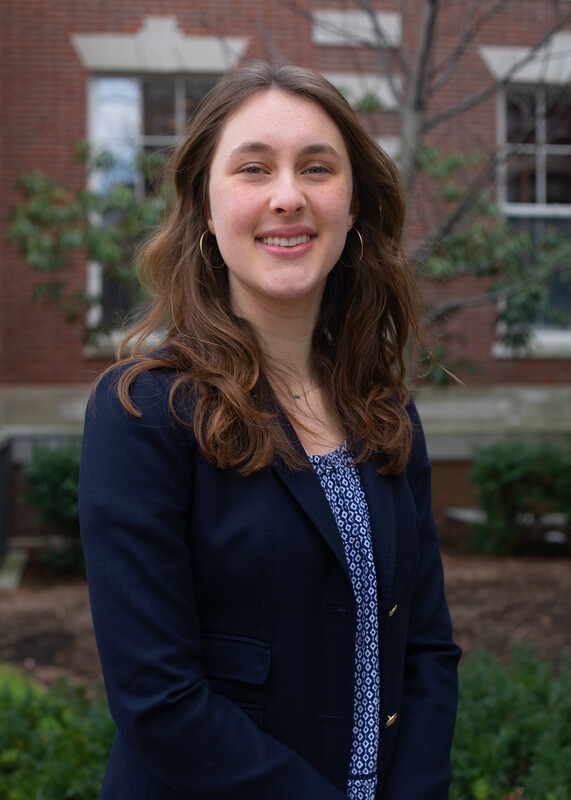 If she's not drafting emails, you'll probably find Isabel throwing pottery, spending time with friends, or eating soft serve in the dining hall. 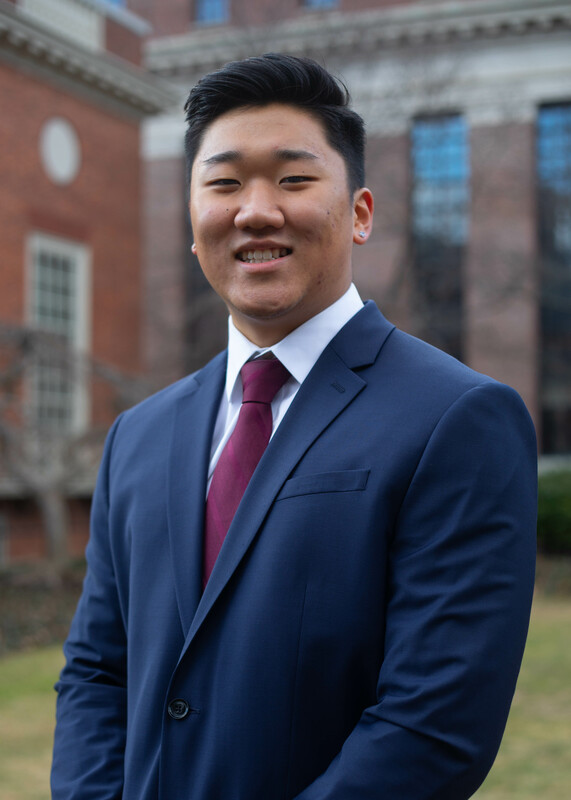 Josh is a freshman from Queens, NYC living in Canaday (the most riot-proof dorm in the yard), concentrating in Biomedical Engineering with (maybe) a side-gig in Statistics. 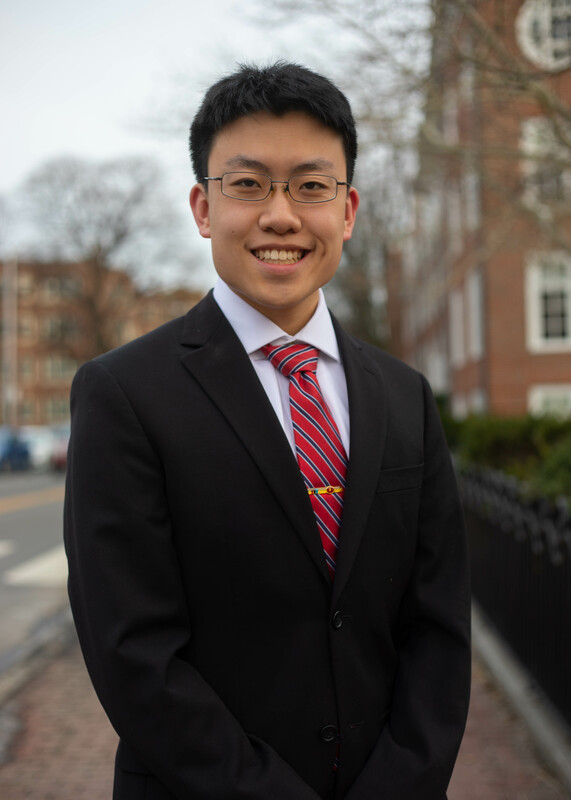 Outside of HSA, Josh is involved in Harvard Undergraduate Science Olympiad, Harvard iGEM, and the Harvard Satellite Team. 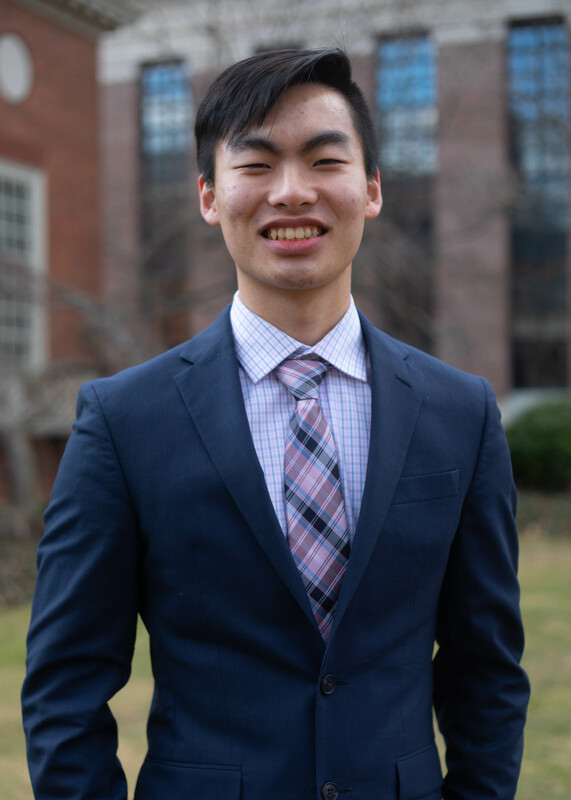 In his spare time, he can be found stressing out about summer research, playing soccer, fooling around with CAD, learning how to draw manga, and reading Korean web comics. Growing up in LA and Minneapolis, Jada loves to explore new places and experience their unique cultures and challenges. 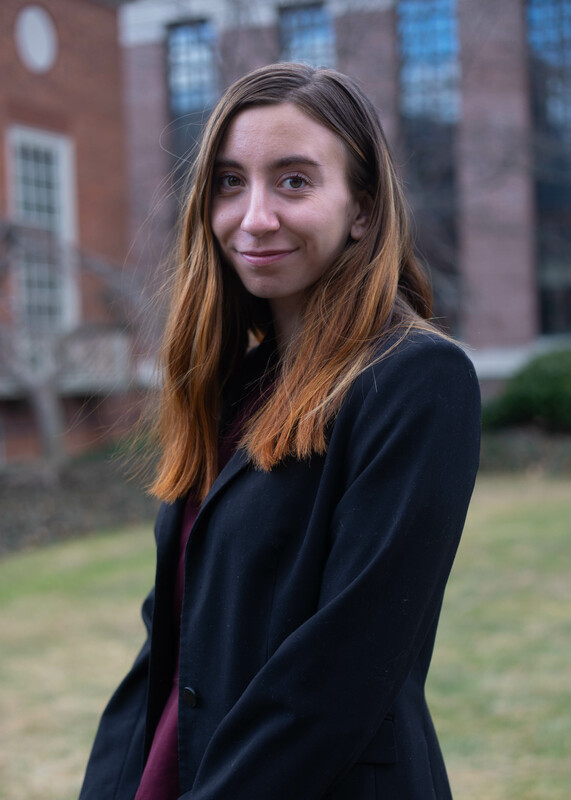 She is an Anthropology concentrator and hopes to combine her experience in CS and business with her passion for studying social justice issues in class. Jada loves playing sports outside, running, cooking, and enjoying life. Ask her to go on a food adventure! 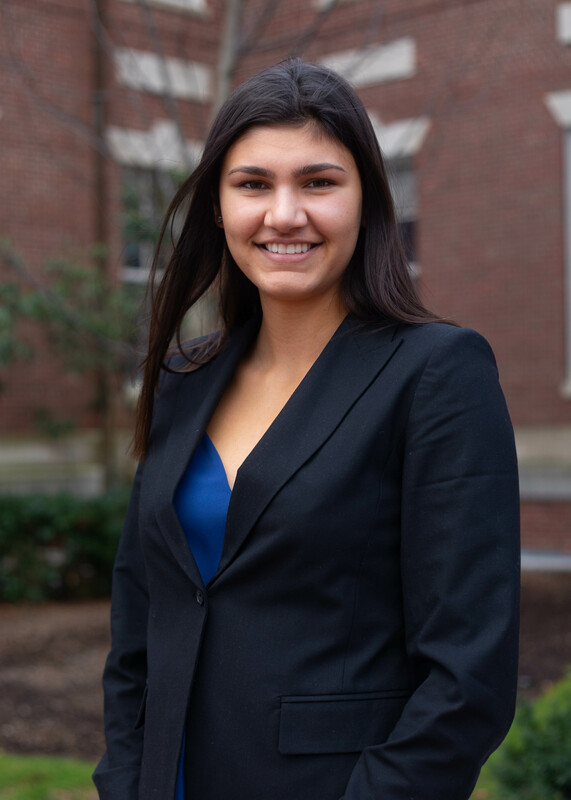 Sabrina is a junior in Quincy House concentrating in Government with a secondary in Economics. She is originally from Queens, New York. Outside of HSA, Sabrina is also the Career Development Chair of Women in Business and enjoys dancing in Expressions. She can be found studying in Lamont Library, getting coffee from Blue Bottle, or indulging in trashy reality tv. 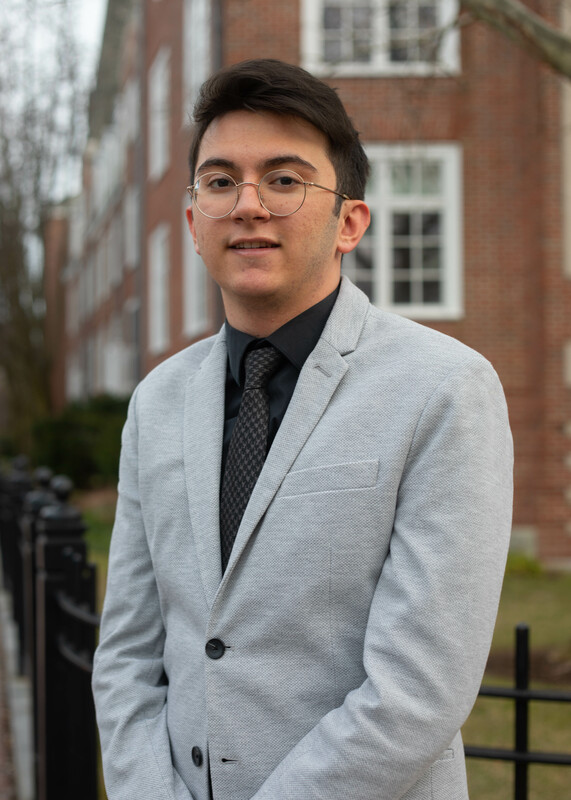 Diego Covarrubias, originally from Marysville, Ohio, is a Junior in Leverett House studying computer science. 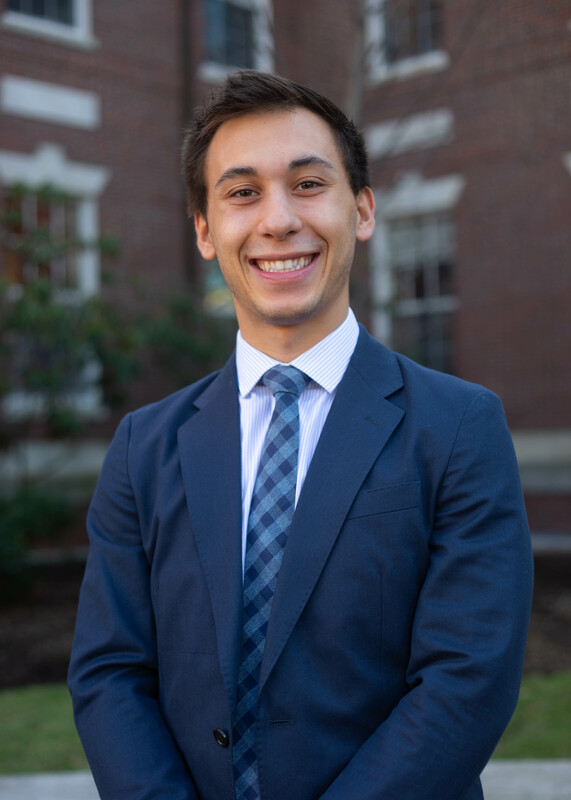 As a member of senior leadership at DEV, he spends most of his time researching new features for projects and debugging code, however, he is also involved with Harvard’s other student-run business, Dorm Crew. If he finds himself with free time, he loves to write, listen to the Beatles/Weezer, and play Smash Bros. with his roommates. 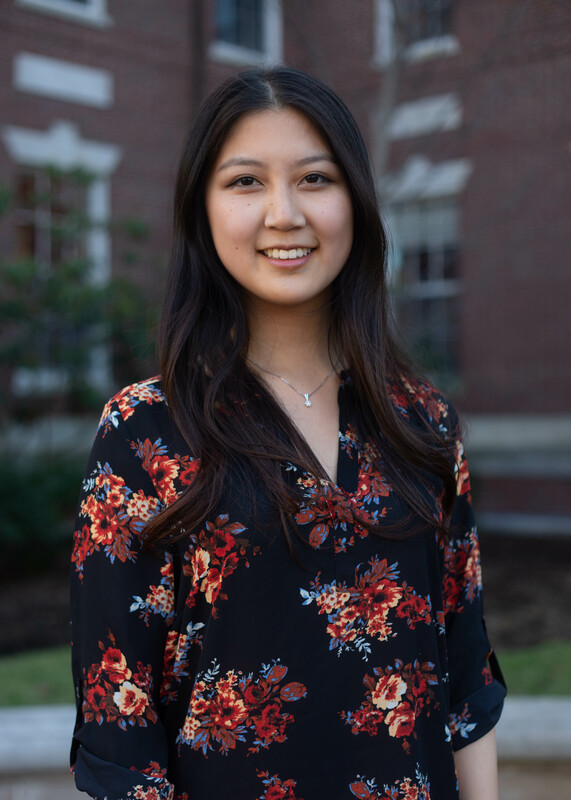 Raised in Kentucky, Amy is a sophomore living in Eliot House studying Computer Science. 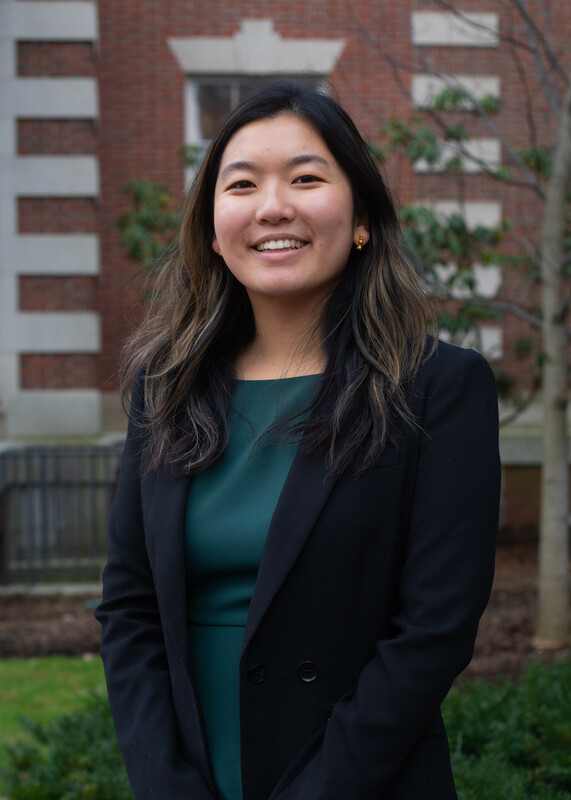 When she's not working on HSA, she can be found dancing with the Asian American Dance Troupe and Expressions Dance Company and organizing cultural events with the Chinese Students Association. During her free time, she's usually working out at the gym, scrolling through social media, or endlessly watching dance/makeup videos on YouTube. Chris is a freshman living in Matthews dorm planning to concentrate in economics. Originally from the NYC area, he spends most of his free time outdoors, whether it be playing soccer, running, hiking or reading. He is passionate about the world of startups, and loves working on entrepreneurial ventures (in and out of HSA!). Jaimie is a freshman living in Lionel Hall, considering a concentration in Computer Science with a secondary in Economics. She is originally from Toronto, Ontario, but moved to Los Angeles the summer before her senior year of high school. Jaimie is a member of the Harvard Varsity Women's Volleyball team, and can often be found hanging with her teammates in the MAC. Katie is a sophomore in Eliot studying economics with a secondary in computer science. 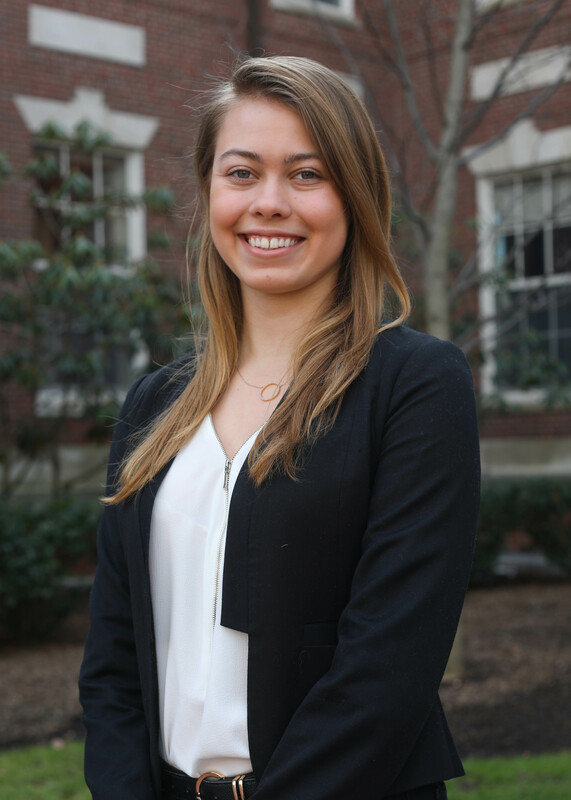 Outside of HSA, Katie leads cases with the Harvard College Consulting Club and organizes events for Smart Woman Securities. She is also a dedicated member of the Chinese Students Association and dances with the Asian American Dance Troupe. In her free time, you can find her at Berryline (even in freezing weather!) or napping on a bean bag. 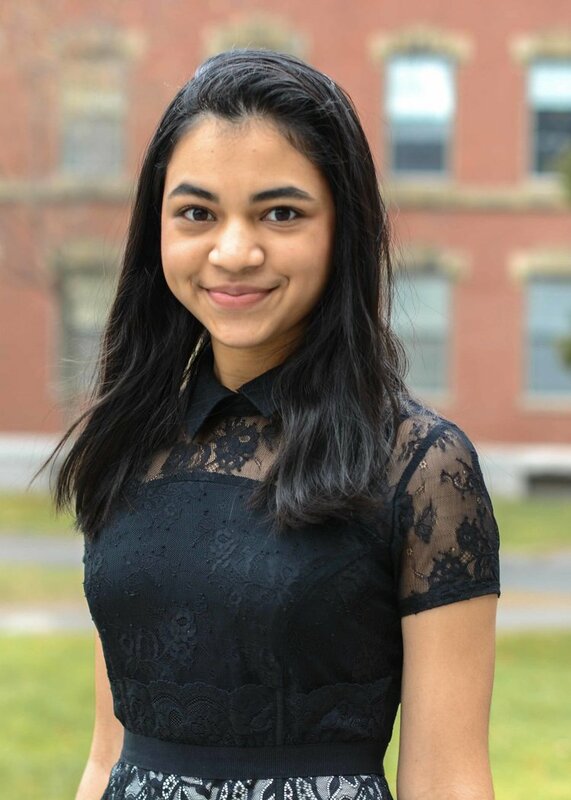 Akanksha is a sophomore in Lowell House studying philosophy and government. Originally from Southern California, she now lives in Boston with her family. When she's not in the office, Akanksha can be found studying in the Lowtel, volunteering with PBHA, and dogspotting in the Yard. Karina Dubrovskaya is a sophomore in Cabot House from Toronto, ON. She is concentrating in Government with a Citation in French. She is also considering a secondary in Education Studies. 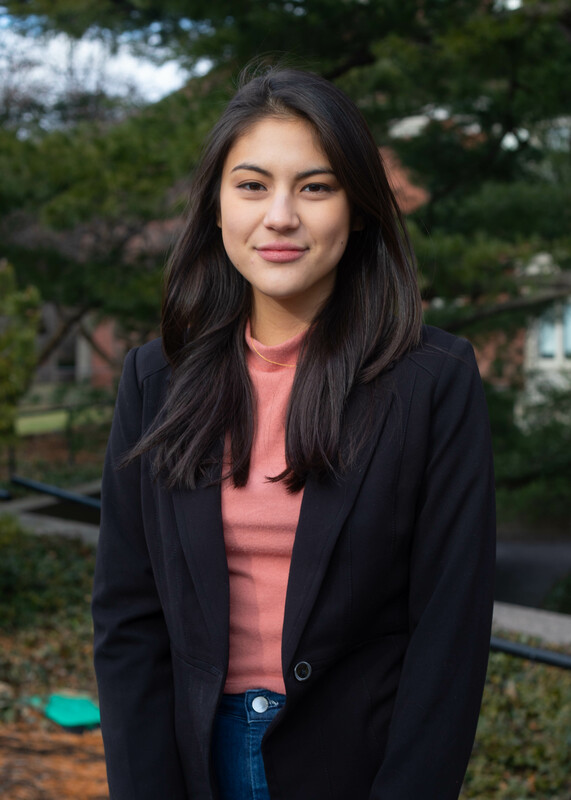 Karina has a passion for advocacy and education, which relates to her role as an alumni member of the Ontario Student Trustees’ Association’s Board of Directors. In her free time, Karina likes to watch Grey’s Anatomy, eat frozen yogurt and spend time with her family and friends. 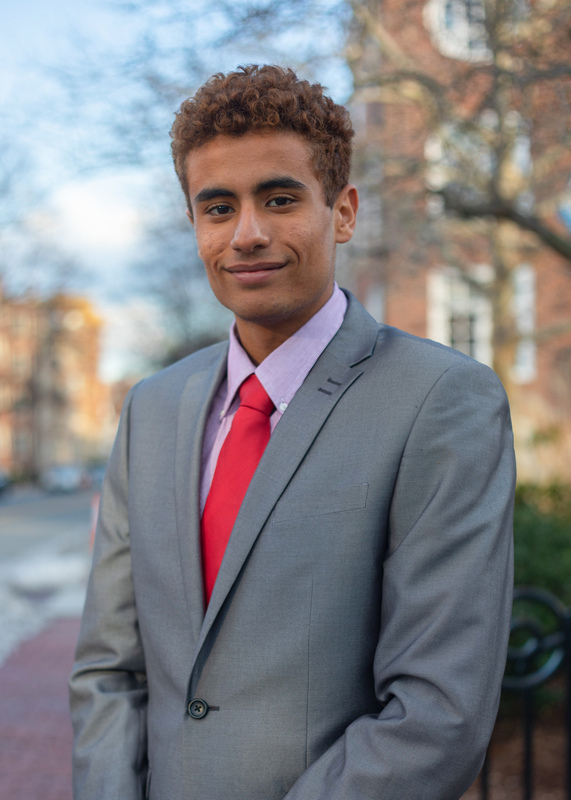 Justas is a sophomore in the Apley Court, intending to concentrate in Statistics. Although he is originally from Lithuania, Justas graduated a boarding school in Oxford, United Kingdom, where he did the International Baccalaureate diploma. In summer, he spends almost every weekend windsurfing, in winter - snowboarding. At the same time, he enjoys travelling, cooking, and attending various events with his friends. It is important to mention that people say that his banana bread is "heavenly".